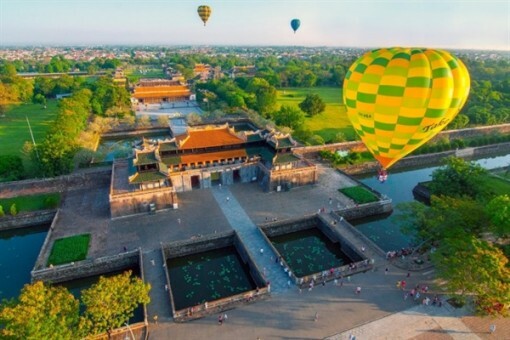 Hue International Hot Air Balloon Festival gathers teams from many countries all over the world, creating a colorful picture with many huge and brilliant hot air balloons. 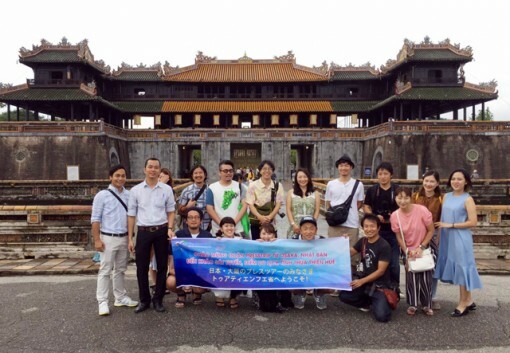 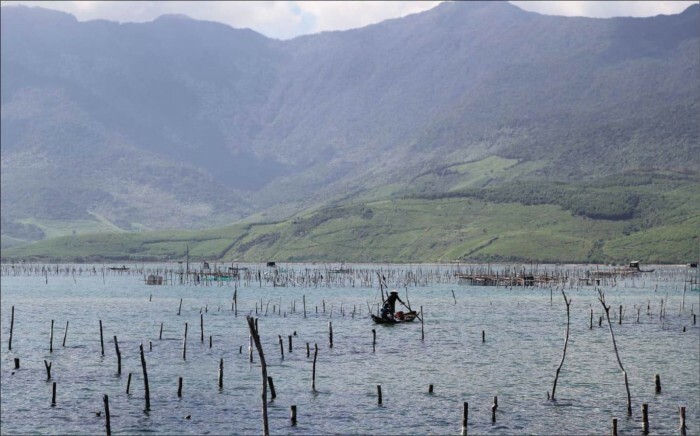 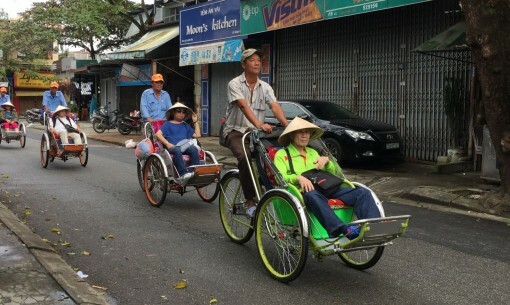 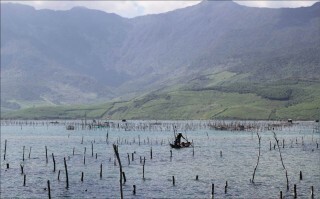 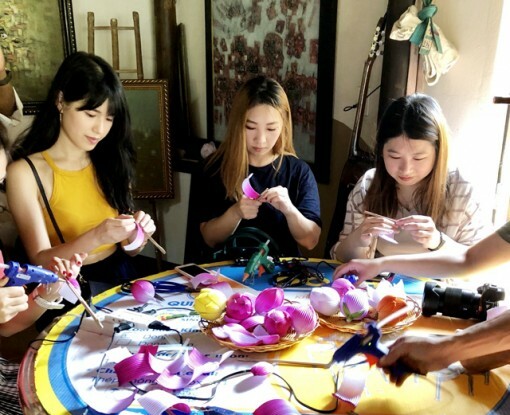 Thua Thien Hue and Gifu are two localities having many similarities in tourism potential, especially tourist attractions, historical monuments, culture, cuisine and craft villages. 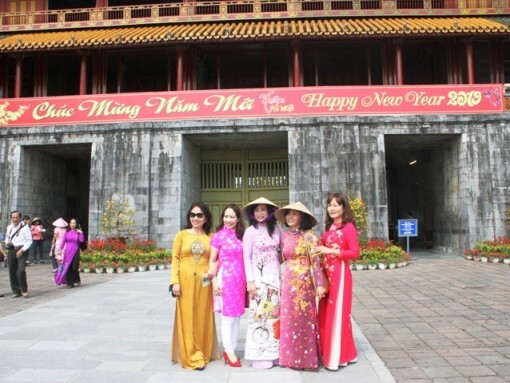 National and international women wearing Vietnamese traditional ao dai to visit Hue monuments will be free 100% the cost of visiting the relics from March 7 - 9, 2019. 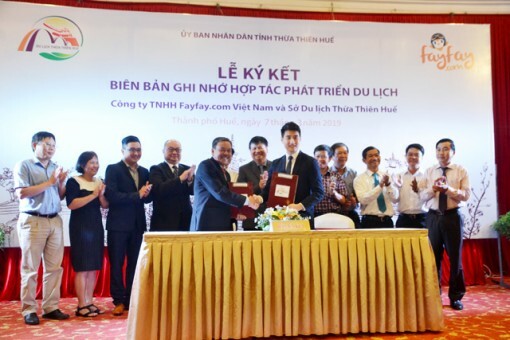 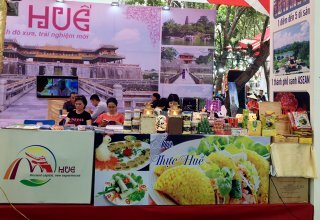 The award aims to honor tourism enterprises in and out of the provinces having positive contribution to Hue tourism sector; contributing to affirming the position of tourism sector in the province’s economy. 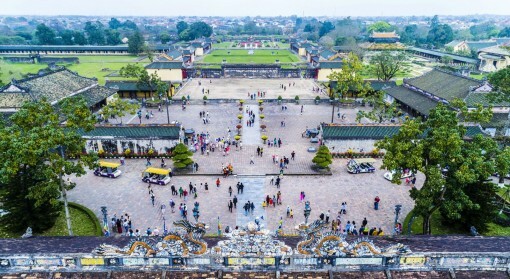 The 40-minute flight will take passengers to see the famous spots of the cities before landing at Phu Bai International Airport (Huong Thuy town) or Da Nang International Airport. 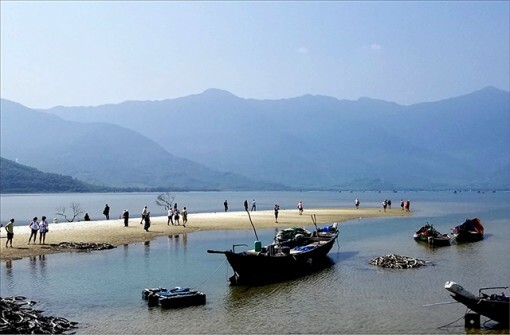 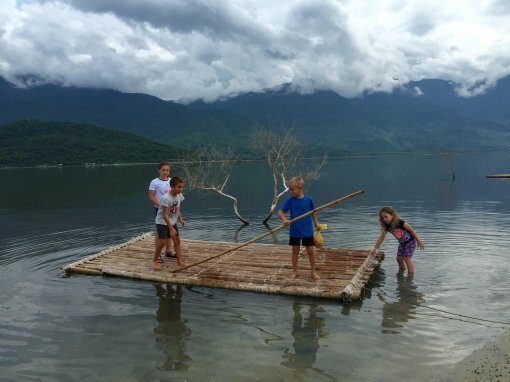 The goal of building this place to become a community ecotourism area and an experiential tourism on Nam Dong is to contribute to promoting the community-based ecosystems and indigenous resource values ​​in the district. 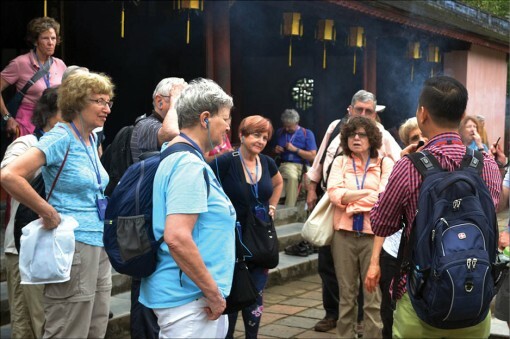 The tourists’ demand is on the rise, requiring the quality accommodation services like delicious food accompanied by beautiful accommodation. 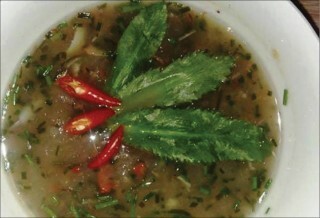 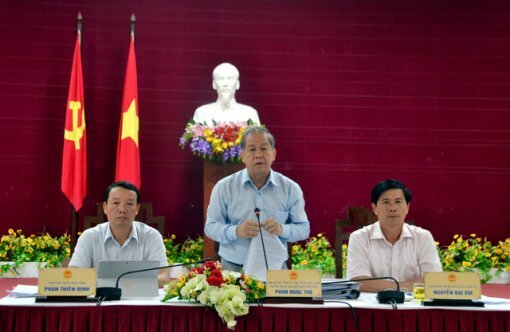 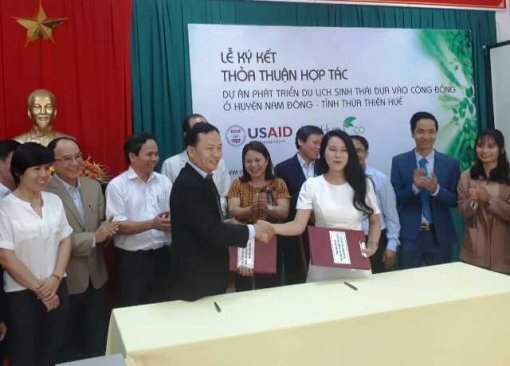 The cooperation program of building project “Hue – The Capital of Gastronomy” is implemented in 6 months (the second and third quarters of 2019). 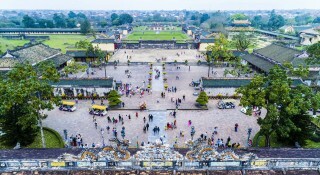 With 122 boutique-styled rooms, the Hotel Azerai La Residence Hue located nearby the Perfume River is the second hotel of Azerai Corporation, the new hotel brand name of Adrian Zecha. 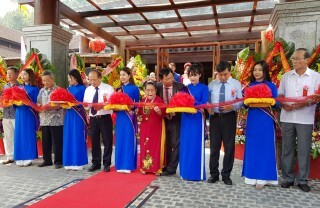 The event was a place to meet and exchange culture; promote and introduce dishes from the royal court to the folks, restored and preserved by Hue artisans.